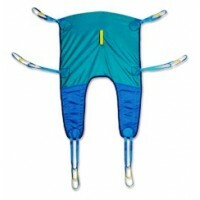 Durable Medical Equipment There are	74 products. Durable medical equipment is essential to ensure a patient's or caregiver's safety and peace of mind. Technology is forging ahead in an endeavor to make a positive impact on those with special needs. 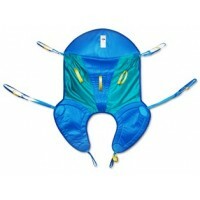 As a result, there is a vast array of products available. 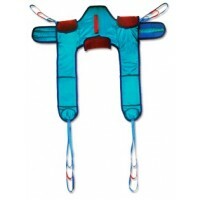 Bath Lifts provide safety and convenience for patients while bathing. Taking a bath can be difficult when you are physically challenged. Caregivers can also strain themselves lifting patients into and out of a bathtub. The solution is to get a lift. Bath lifts remove many of the risks associated with bathing. 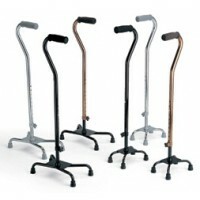 From canes and walkers to crutches and wheelchairs, there are competitively-priced resources that will fit your needs. These types of durable medical equipment will make living at home or in an assisted living environment more comfortable and convenient for those who need special care. Comfort-grip, folding canes can easily fit into cars or small spaces - and aluminum quad canes offer even more security with non-skid rubber tips and locking rings. 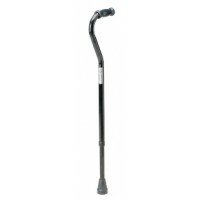 Canes come in many sizes and prices and are crucial for the elderly or anyone who may fear injuries from falls. 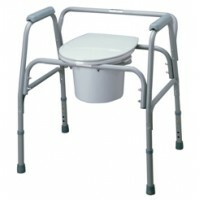 Foremost among durable medical equipment designed for the comfort of special needs people are Commodes. 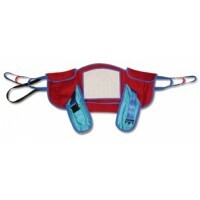 Look for safety grips on the commode you choose to provide extra support. Some commodes are also durable and safe enough to be used in the shower. Crutches are durable medical equipment that can be used for a temporary injury, such as a broken leg or ankle, or as a more permanent aid for someone who needs maximum support to maintain balance and prevent falls. 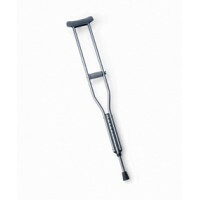 Crutches can be purchased for adults or children and most provide non-skid, rubber tips for traction. 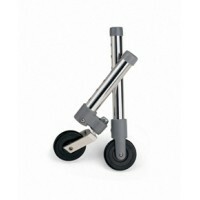 The Medline push button aluminum crutches are extremely durable and are absolutely unbreakable. 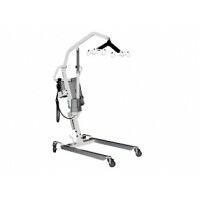 There is durable medical equipment in the form of Patient Lifts and Stands - invaluable for those patients who are bed-ridden or have a deformity that prevents them from standing in an upright position. 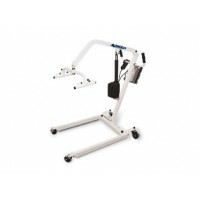 These patient lifts/stands help the caregiver as well as the patient and come in various shapes and sizes. 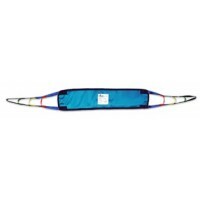 You can also purchase a bariatric transfer board that helps when transferring a patient from bed to another area such as a wheelchair or toilet. 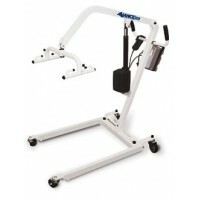 Some patient lifts/stands are battery operated and provide a safe and stable way for a caregiver to transfer a patient. 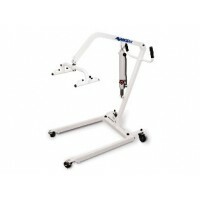 A heavy duty lift is also available on some patient lifts/stands, featuring ergonomic design for safety and comfort. 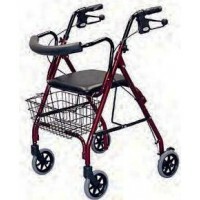 A special roll-about walker is specially designed for the patient with an injury below the knee. Patients suffering from a broken leg, amputation or ulcers of the foot or leg can benefit greatly by using a roll-about device. 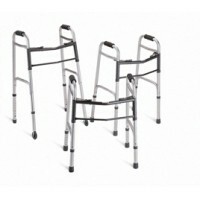 Basic Walkers are durable medical equipment that come in a variety of shapes and sizes. 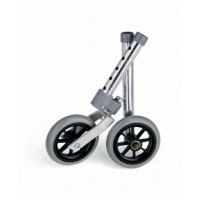 Folding walkers easily fit into a car or small space. 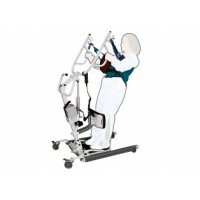 The ability to move each side helps the patient maneuver through narrow spaces. 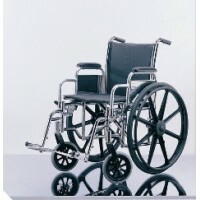 Wheelchairs are essential durable medical equipment for those patients who need to be shuttled. 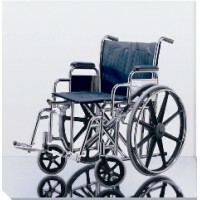 Many wheelchairs are designed with extra wide seats and padded arm and leg rests to provide additional comfort and support. 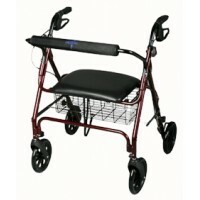 Extra-light, folding wheelchairs make it easy for the caregiver to transport from one place to another. Always look for durable medical equipment that is well-built and offers a number of safety and comfort options for both the caregiver and the patient. Call MedSource USA toll free at 1-888-510-5100, your number one choice for all your durable medical equipment needs. We are dedicated to helping our customers succeed by offering high quality products, competitive prices and outstanding customer service. We offer clinic discounts as well as three convenient ordering options; phone, fax or direct online ordering. Choose the one that's most convenient for you!